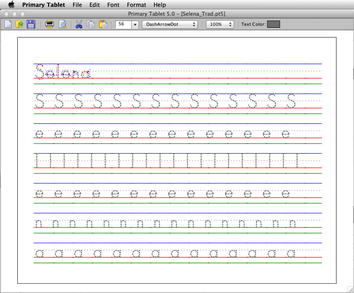 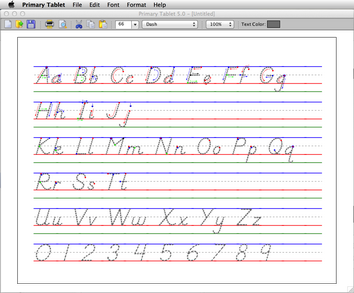 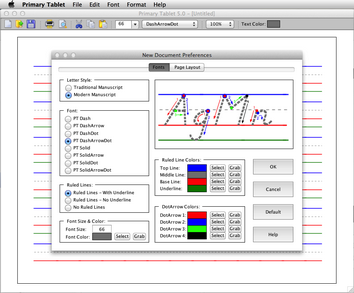 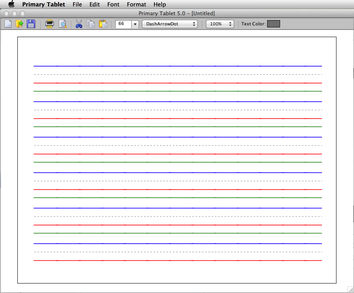 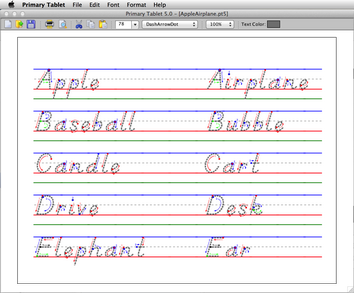 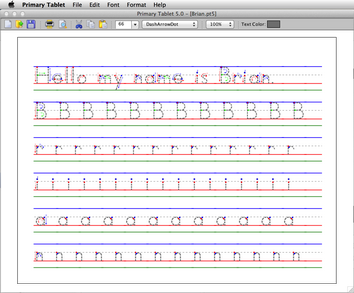 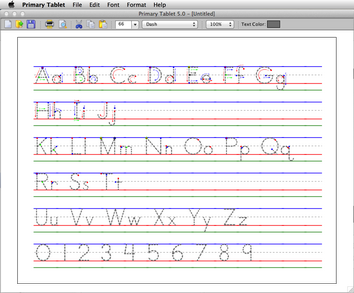 Primary Tablet prints whatever you type in your choice of primary tablet formats, with or without ruled lines, solid or dotted lettering, and with or without directional arrows or color-coded starting dots and arrows. 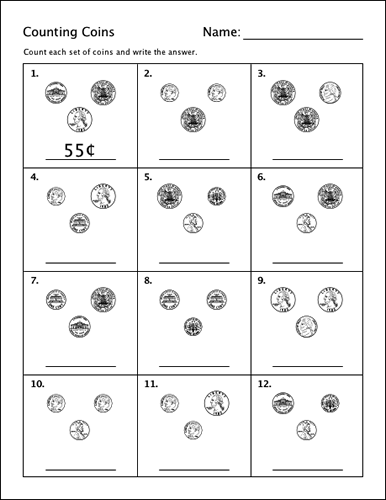 Tired of stock coin counting worksheets? 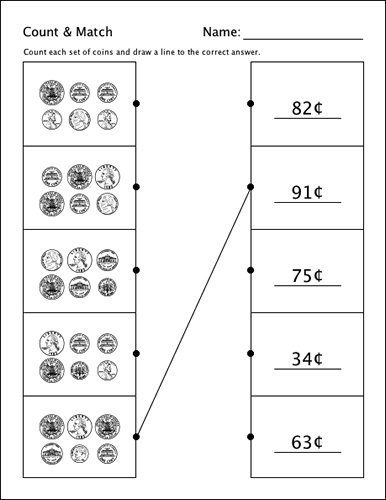 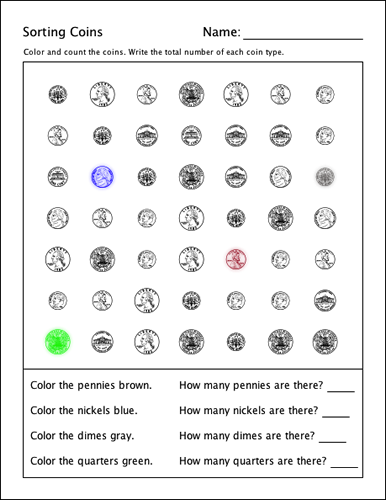 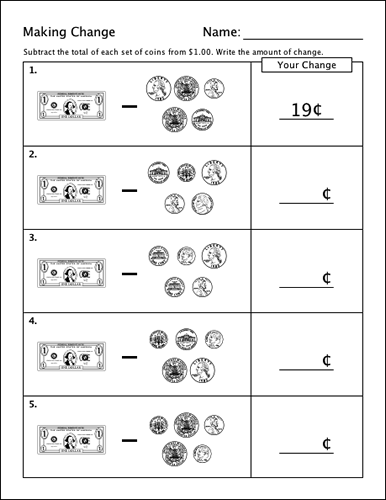 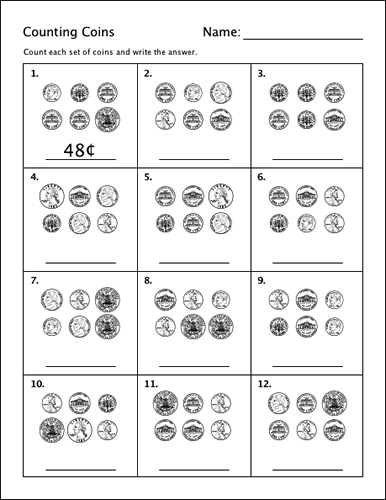 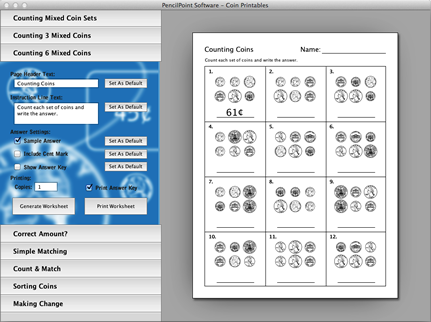 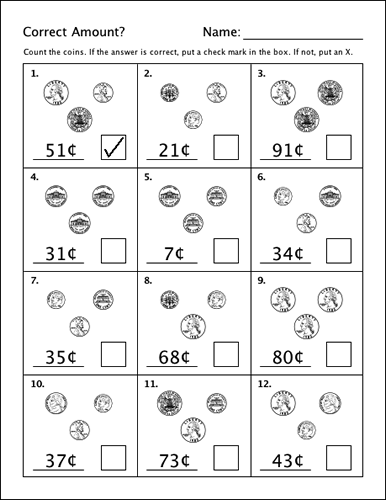 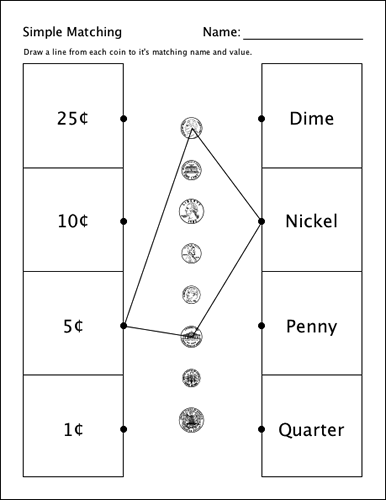 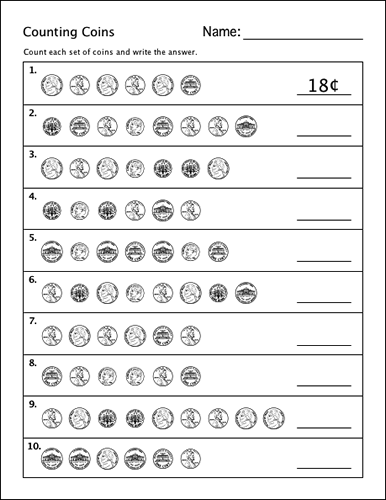 Generate unique coin counting worksheets with Coin Printables, complete with sample answers, editable worksheet instructions, and answer keys, with a few clicks of the mouse.